Sales could top $90 billion. Apparently the iPhone 8 isn’t selling as poorly as people think. In the quarter ending September 30, Apple Thursday reported revenue of $52.6 billion, an increase of 12 percent from the year-ago quarter’s $46.9 billion, and quarterly earnings per diluted share of $2.07, up 24 percent from $1.67 in 2016. 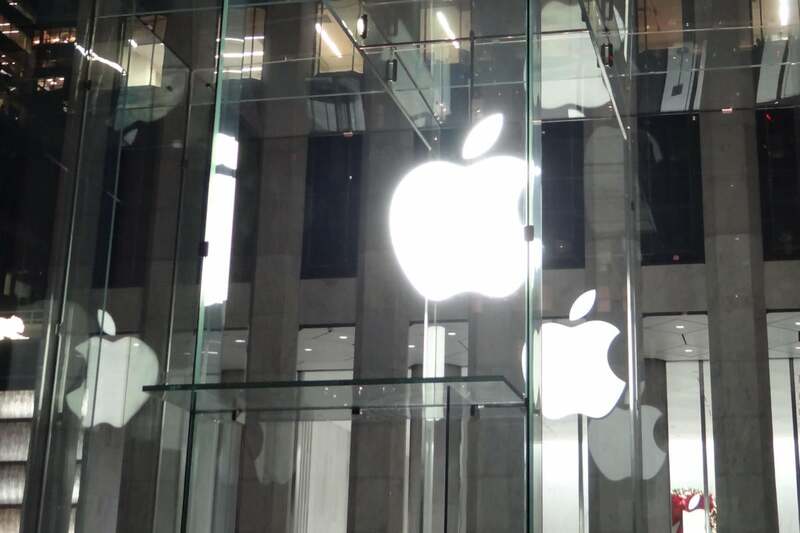 Apple’s international sales were particularly strong, accounting for more than 60 percent of the quarter’s revenue. The all-important Greater China market was up 12 percent year over year. Apple sold 46.7 million iPhones, 10.3 million iPads, and 5.4 million Macs during the quarter, all healthy increases over the prior year. The Mac and iPad units both saw double-digit increases in year-over-year sales. Apple CFO Luca Maestri said sales of MacBook Pros drive Mac growth, while iPad sales were up more than 25 percent in China. Perhaps more importantly, Apple’s guidance for the all-important holiday quarter is extremely strong, with a range of between $84 billion and $87 billion. That would set an all-time record that eclipses last year’s $78.4 billion, which included an extra week of sales that won't be included in the upcoming quarter. And keep in mind that Apple is extremely conservative with its guidance, so revenue could easily top $90 billion. The fourth quarter also represented Apple’s best for Services, which includes Apple Music, App Store sales, and Apple Pay. And its “Other” category, which contains Apple Watch and Apple TV sales, was up more than 36 percent over the same quarter last year. In the earning call, Tim Cook said Apple Watch sales were up more than 50 percent for the third consecutive quarter. Apple announced its earnings on the eve of the iPhone X launch, and its holiday guidance suggests it expects to sell a whole lot of the new handset. Supplies are extremely constrained, but Apple clearly expects that to alleviate as the holiday shopping season commences. Last year Apple sold 78.3 million iPhones, but the guidance here would likely mean iPhone sales top 80 million this holiday season. During the call, Cook vaguely said Apple "is going to get as many of them to customers as soon as possible." Apple’s stock was up more than 3 percent in after-hours trading in response to the news.